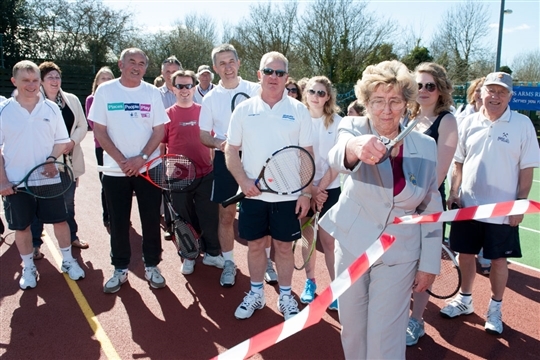 Reepham Tennis Club opened in October 2012. The Club is funded through Membership fees and is run by a small committee of volunteers. Our goal is to establish a vibrant and enthusiastic membership and to create a family friendly, safe and inclusive club who welcome all within the community regardless of ability. 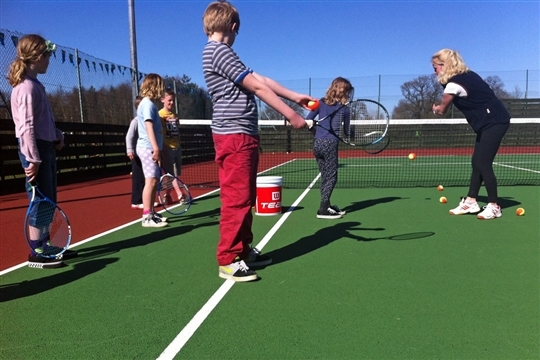 The refurbishment of our two tennis courts, new seating area and clubhouse was made possible by award funding from Sport England's Inspired Facilities fund (part of the Places People Play 2012 legacy programme) and a Broadland District Council Community Grant. 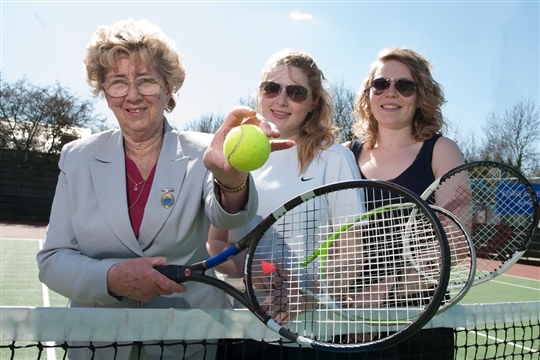 If you’re interested in playing tennis and joining the tennis club – whatever your age or ability – we want to hear from you. 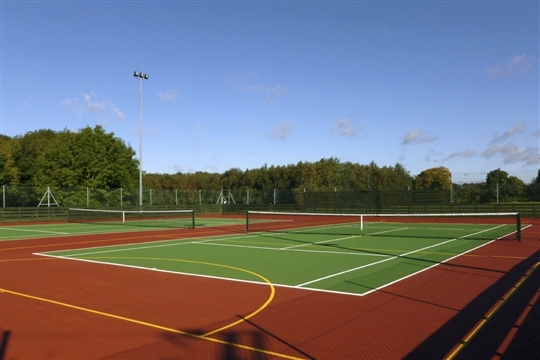 Click on the Membership link above or email membership@reephamtennisclub.co.uk. 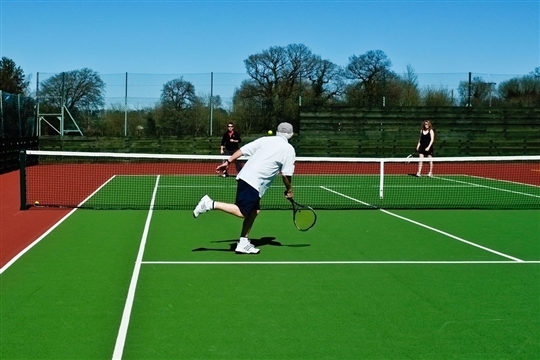 We hope you can join us and we're looking forward to another fantastic year of tennis.